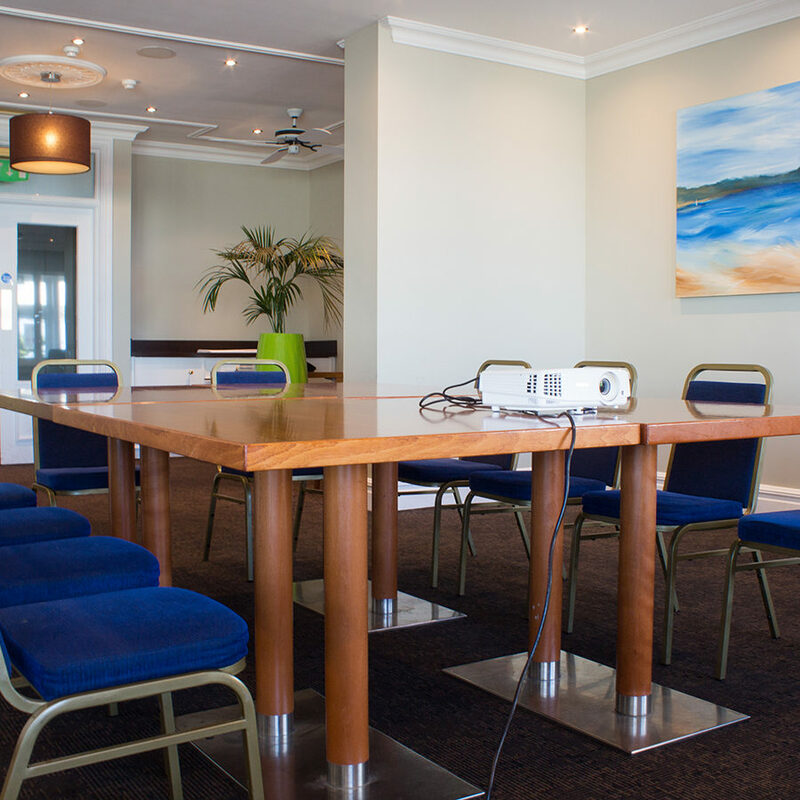 The Sandbanks Hotel offers a refreshing coastal environment for meetings and conferences. 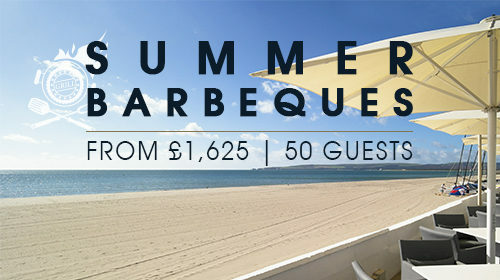 With direct access to the award-winning Sandbanks Beach your delegates will burst with their refreshing ideas and location appreciation. 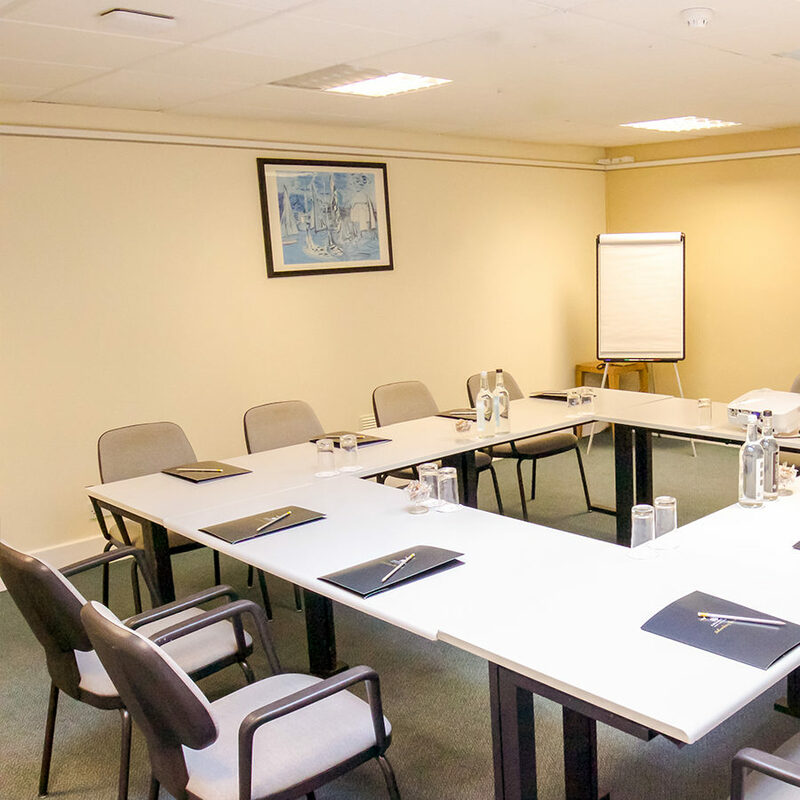 Featuring two meeting rooms and three well-equipped meeting suites. All highly versatile for any type of meeting or training session. 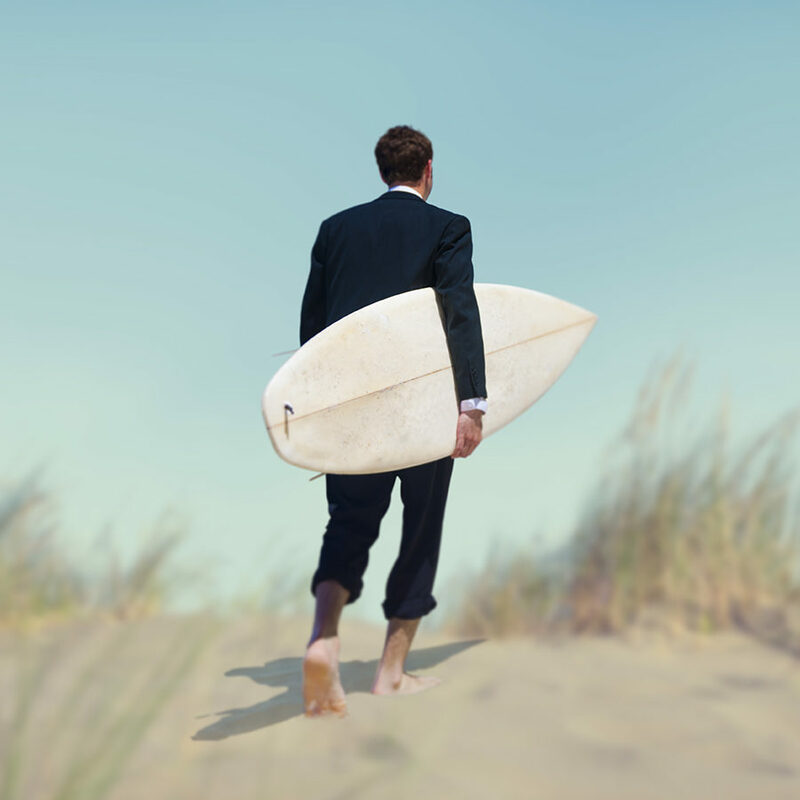 Plus there is a work and play balance, and with our in-house water sports centre there are endless team building opportunities to entertain your delegates above and in the water. 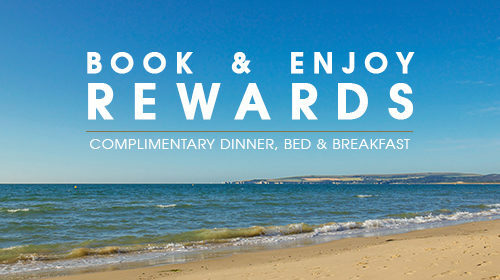 Located just 10 minutes by car from Bournemouth or a short taxi ride from Poole train station. 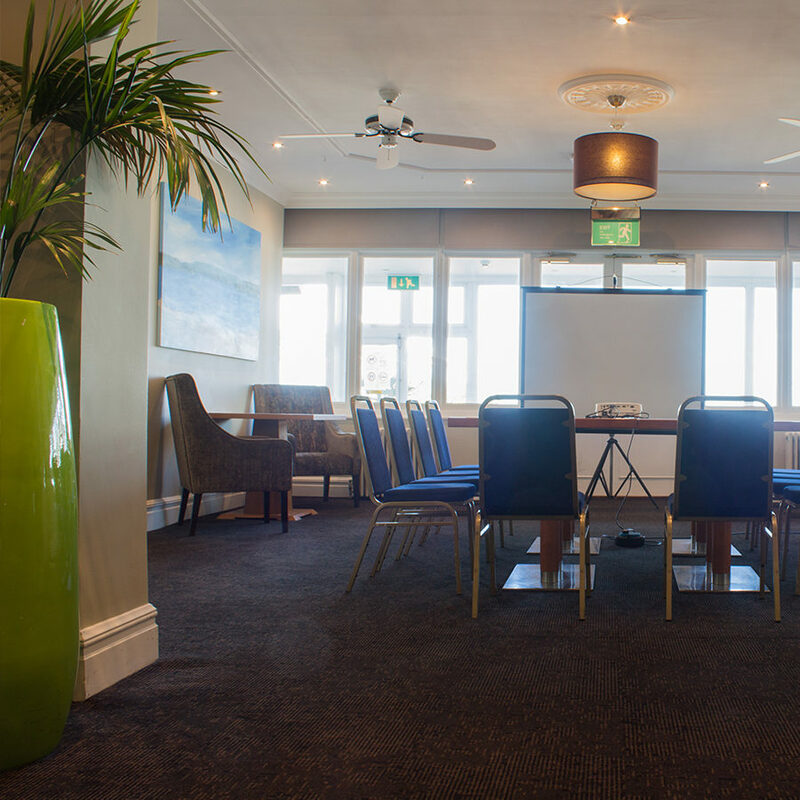 This executive meeting room offers a small intimate space with views over the hotel terrace to the sea beyond. 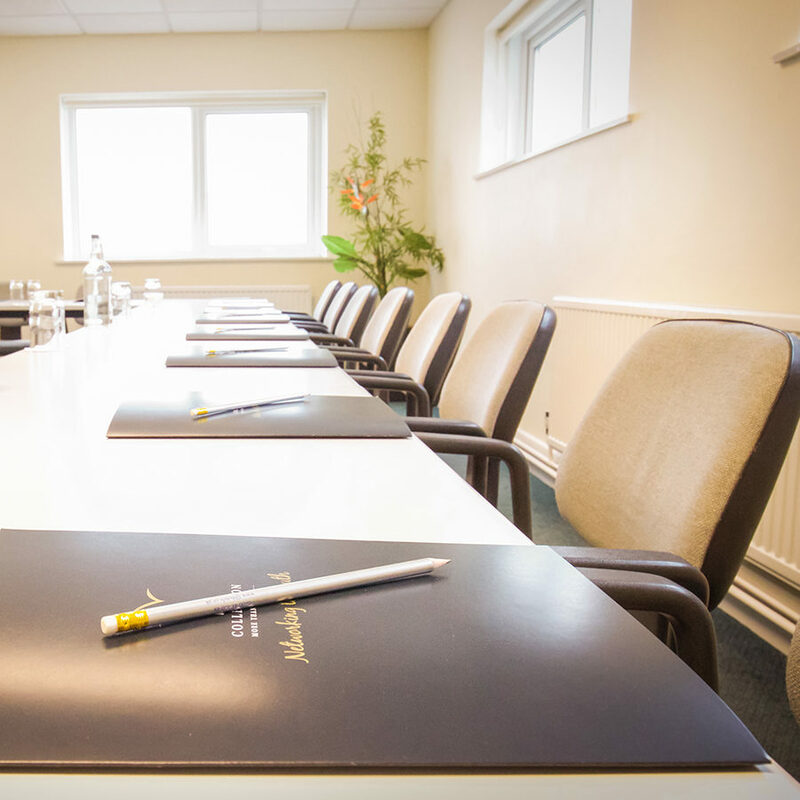 The room hire includes a small lobby area allowing extra space for delivery of arrival refreshments and delegate registration/greeting. Located only a few steps from the hotel’s main Reception, this room is popular for hosting breakfast meetings or brainstorming sessions over a delicious lunch. 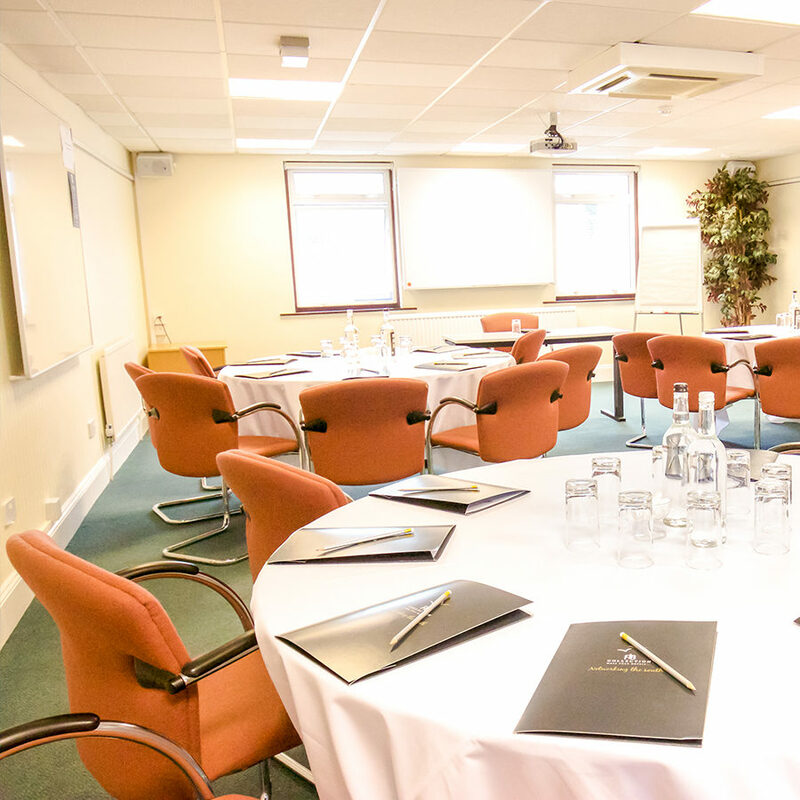 This large suite is suitable for all-day conferences or seminars spanning over a few days. Offering an elevated stage area, built in PA system, hand-held microphone, portable screen, projector and flipcharts on request. The stage is perfect for keynote speakers, while the stage wings are ideal for breakout zones to do activity work, or refreshment areas, or exhibition points for conference sponsors/information. 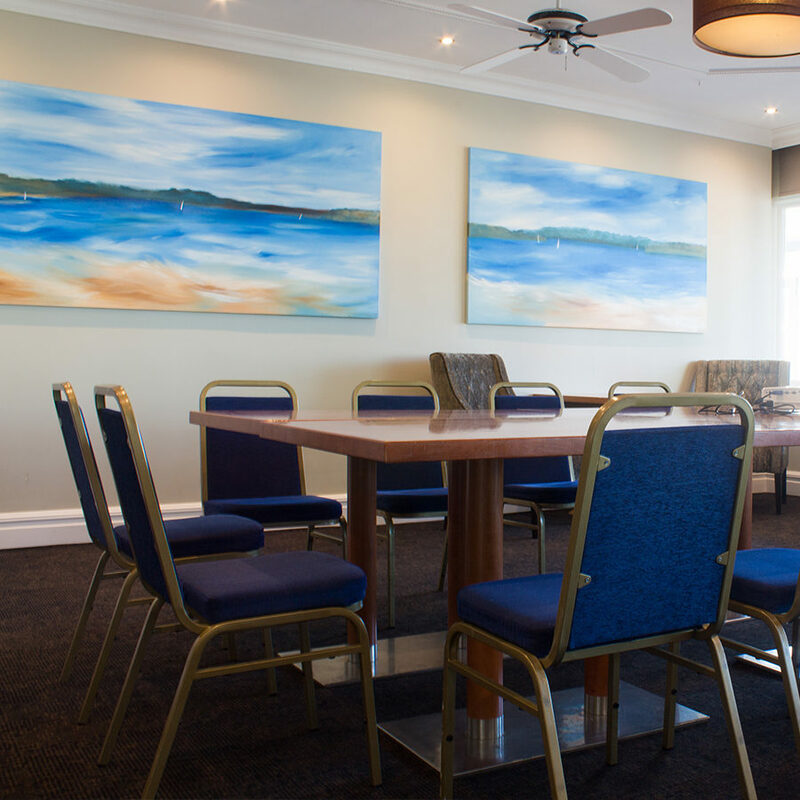 Located on the first floor, the Sandbanks Hotel’s specially designed conference suites are secluded away from the main activity of the hotel’s hustle and bustle. 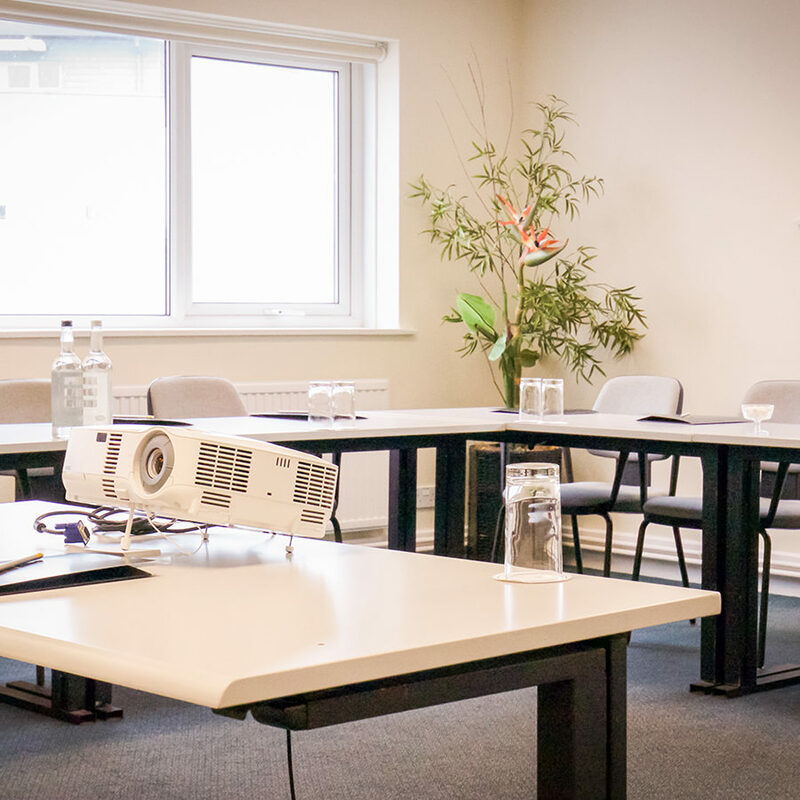 These four flexible suites offer adaptable spaces for conferences or training activities. 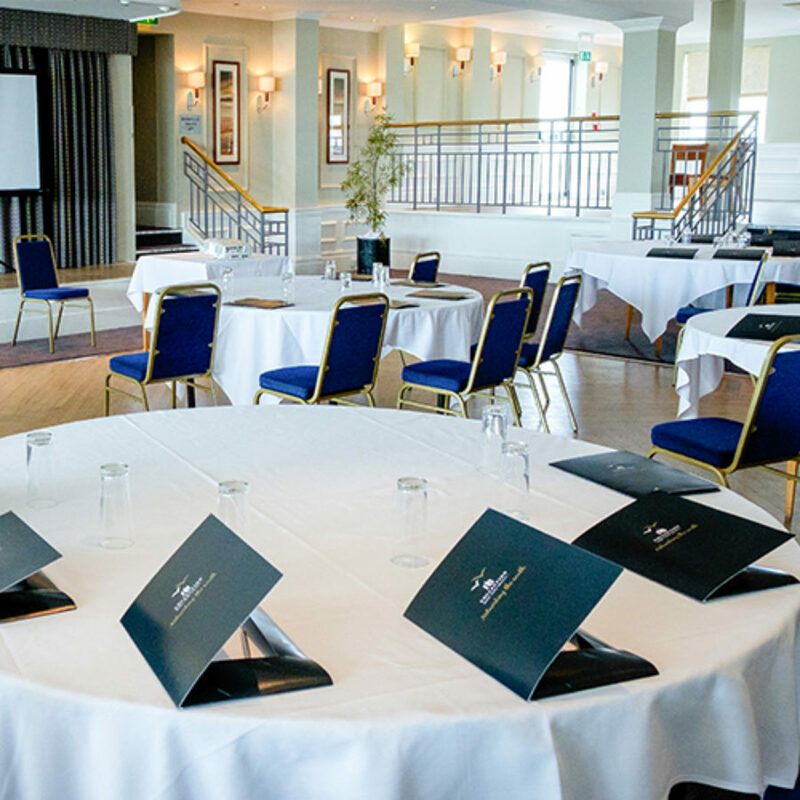 Plus, our dedicated guest service team is available on hand to assist in setting up, delivering conference equipment and serving your refreshments. 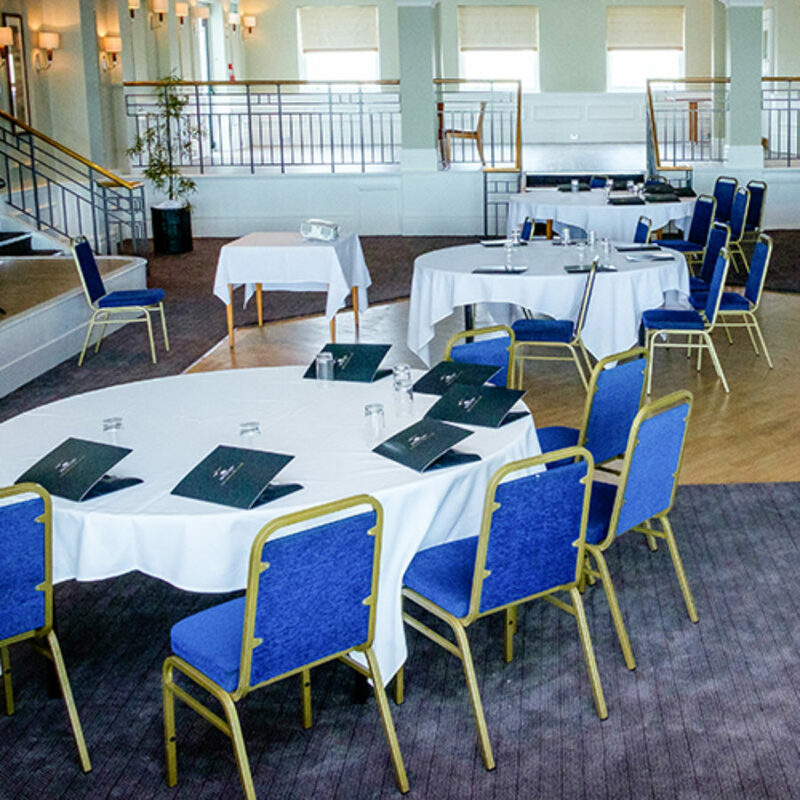 This square, medium-sized conference suite overlooks Poole Harbour with plenty of natural daylight from large windows set with blinds to avoid any glare from the sun. 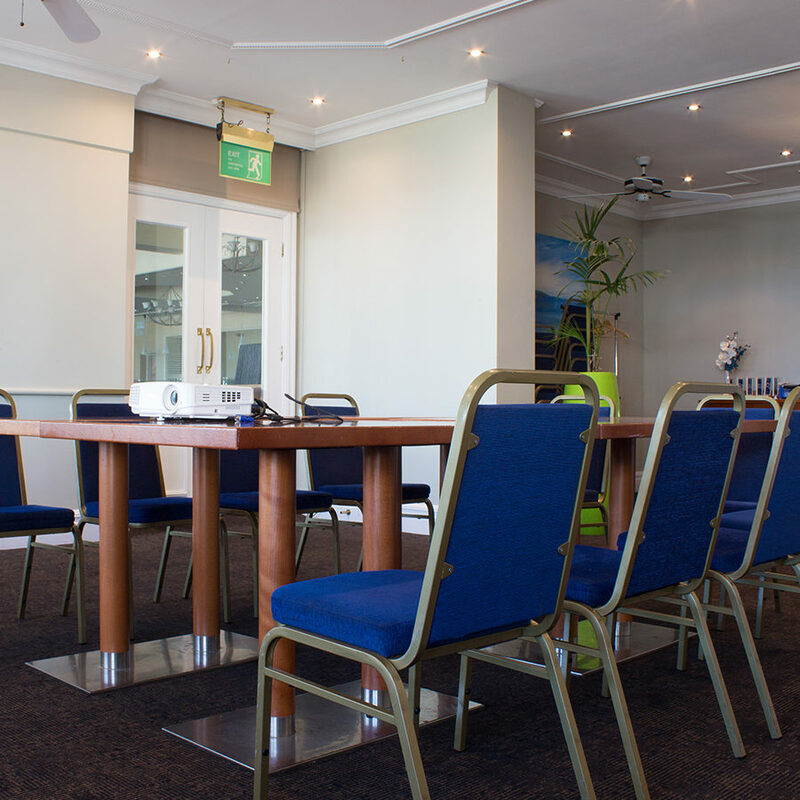 It is ideal to accommodate boardroom and u-shape layouts for up to 22 delegates. 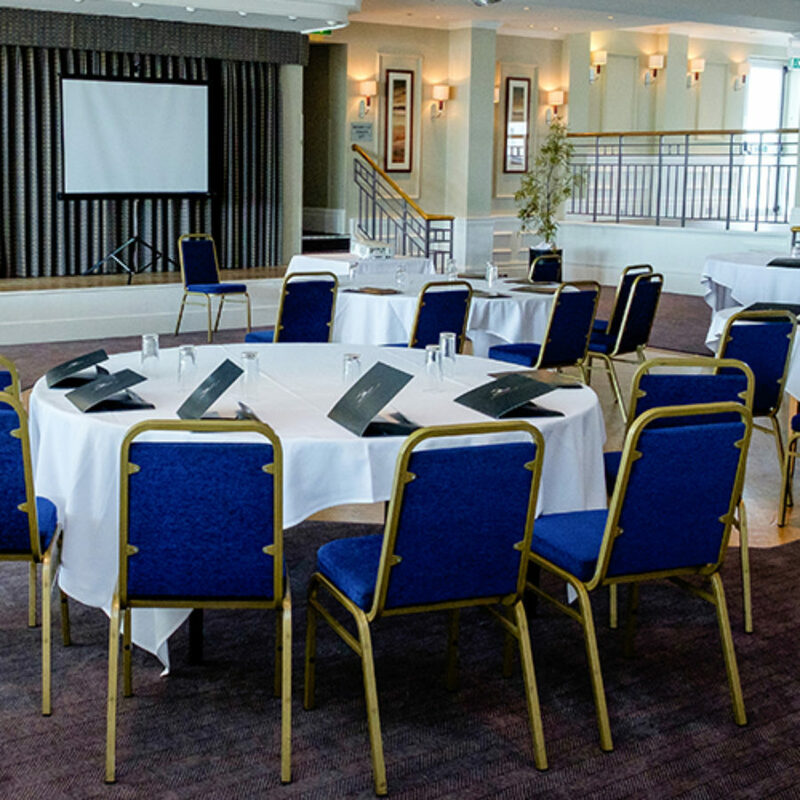 This intimate conference suite is ideal for those smaller meetings for up to 12 delegates. And is also the ideal syndicate room to accompany Wessex 1 or Wessex 4. 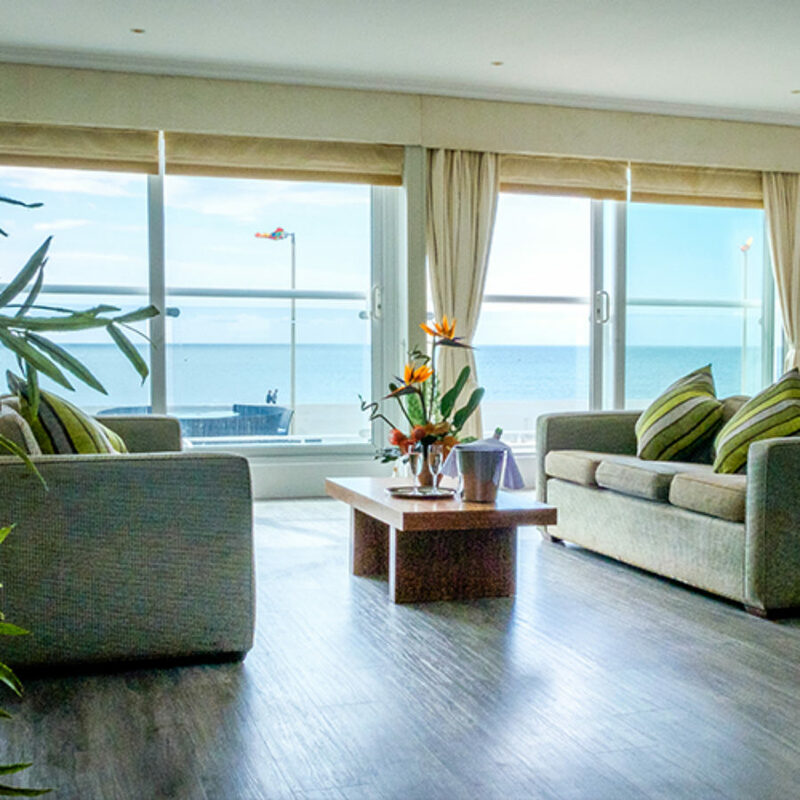 These spacious suites are identical in size and our largest of the Wessex Business Suites. 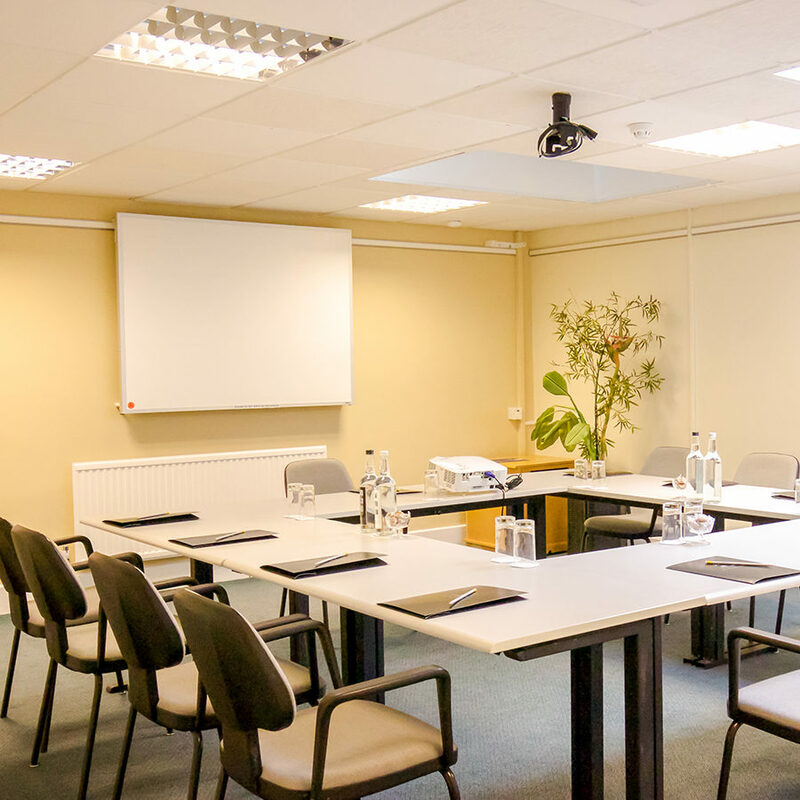 These functional rooms are versatile for a variety of set ups, from boardroom, cabaret or theatre style for up to 60 delegates. 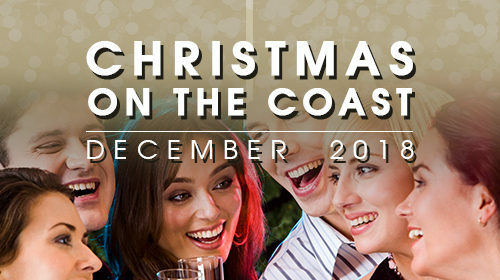 Overlooking Poole Harbour you can enjoy this stunning location during the coffee breaks. Please note, Wessex 5 is below Wessex 4, accessible via a flight of stairs. An inclusive package to get your delegates through the day’s agenda.